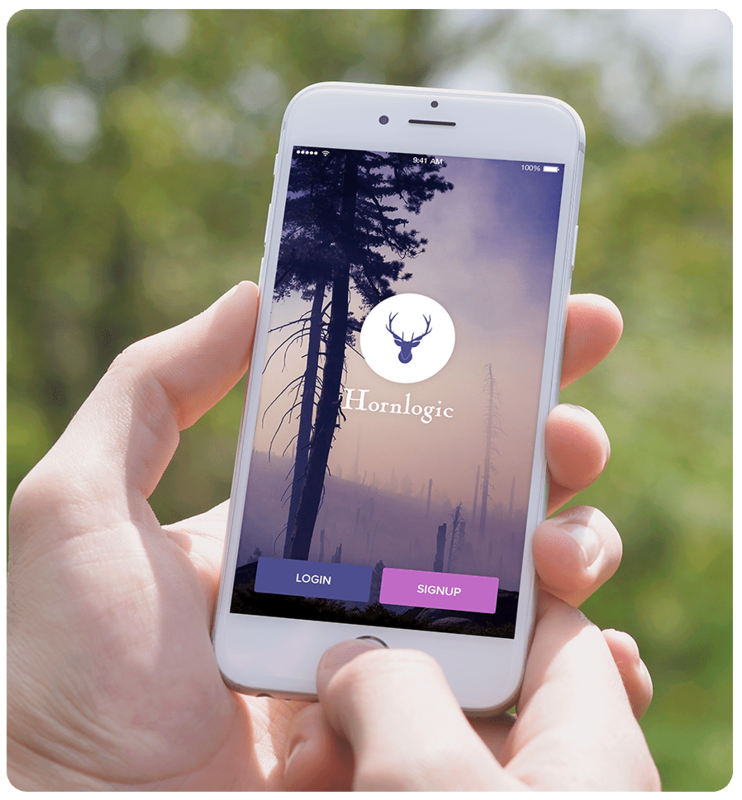 Use HornLogic as a completely functioning GPS Navigation on your iPhone. maps and more! Shot your phone into best hunting GPS.